Enchant your children this Christmas… – Alison Fennell Art has become The Pottering Artist – please join me at www.thepotteringartist.com today! 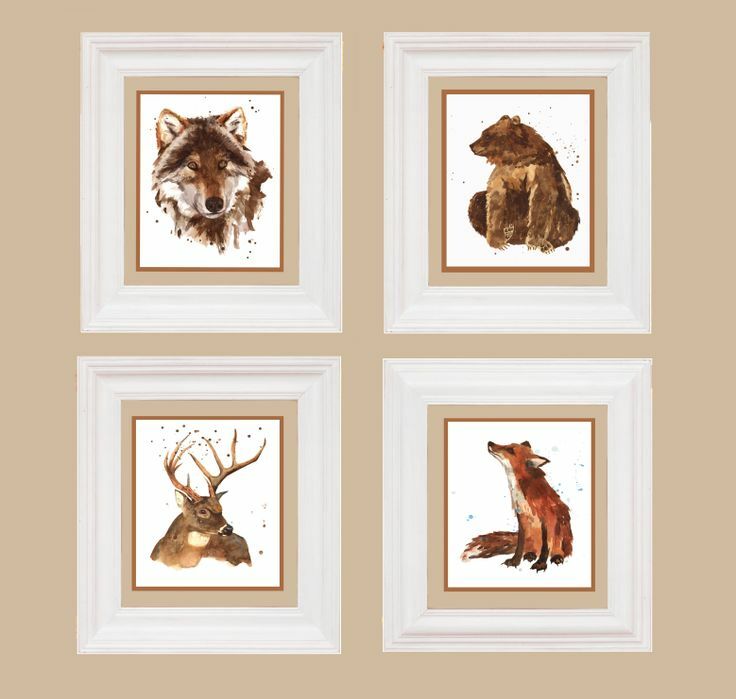 …with unique and engaging animal art prints. Choose from Amber Lapin, Flamboyant Florence the Flamingo, Samuel Seaturtle, Treetop Toucan and Velveteen Rat plus many more. To see them all just click here. 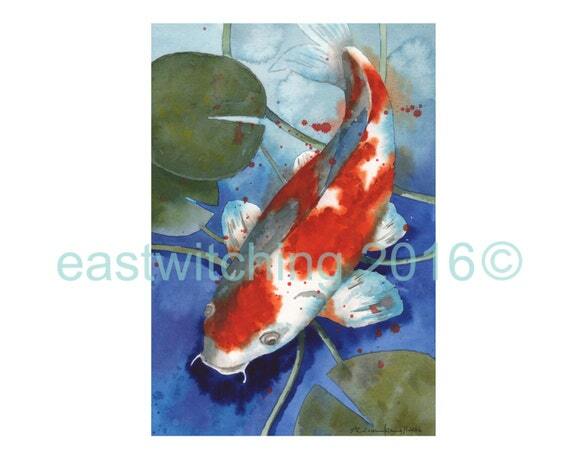 All created one at a time by me using eco-friendly 100% cotton rag watercolour paper from Epson. Archival and radiant white this sumptuous fine art paper has a sensuous texture making the colours glow and the brushstrokes as real as if an original – an enchanting and timeless art accent to your child’s walls. Perfect for giving any time but especially at Christmas. A special message may also be added such as for a Christening or birthday gift. 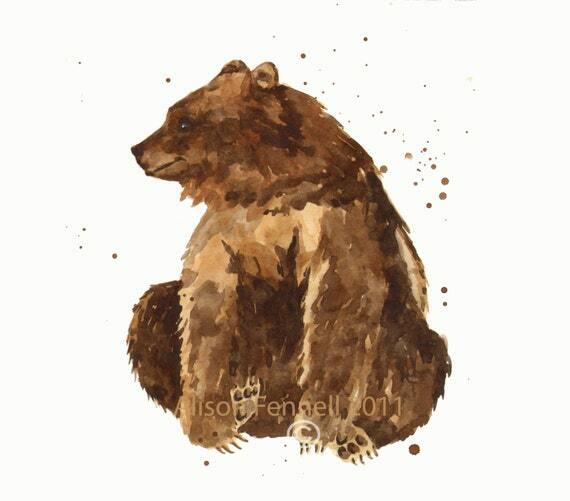 Animal art that will grow with the child and be appropriate at age 2 or 12 and beyond. For the full range please come and view The Little Picture Company via Not on the High Street and fill your cart with animal joy! Next Next post: Dulwich Children’s Art Exhibition Starts Saturday 29th Oct!